Pray for 17-Year-Old Shahzad Masih, Charged with Blasphemy – He went leaping and praising God. A Pakistani teenager is being held by police in an unknown location after a co-worker accused him of blasphemy. 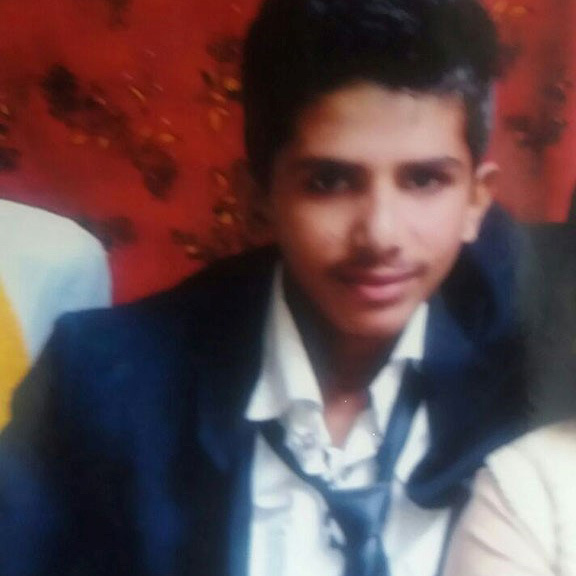 Shahzad Masih, 17, who worked as a cleaner in a hospital to help support his family, apparently got into an argument with a Muslim co-worker, who later reported his alleged blasphemous statements to an Islamic activist. The activist then went to police and accused Shahzad of blasphemy against Muhammad. In Pakistan, blasphemy is punishable by life imprisonment or death. The Christian community in Shahzad’s neighborhood fears a possible attack by Muslims as a result of the blasphemy charge, as has occurred in the past, and the teenager’s family has gone into hiding. Please pray for Shahzad, and pray that the truth will be made known.